Jay is the General Counsel of the Schulte Companies. 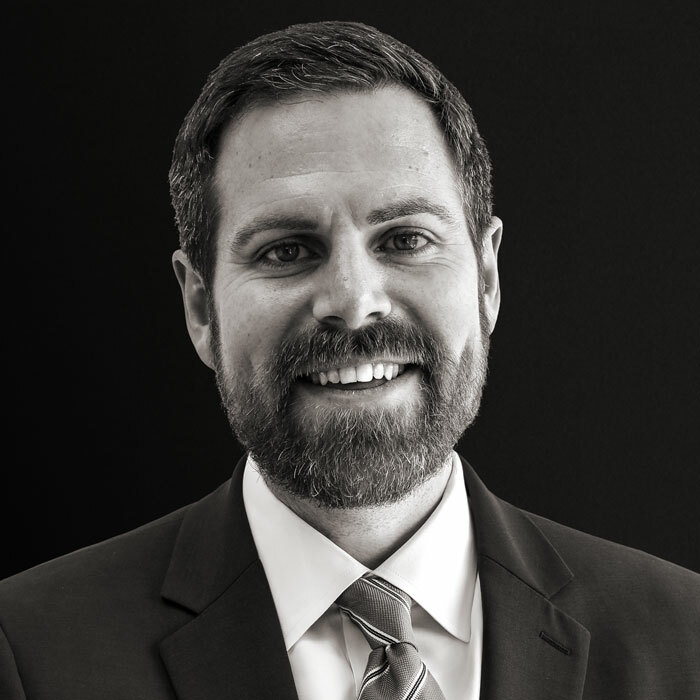 Prior to joining Schulte, Jay was an equity member at Frost Brown Todd LLC where he spent the previous seven years primarily focused on representing clients in complex commercial real estate transactions on a national basis. Before going to Frost Brown Todd, Jay worked in New York at Kirkland Ellis LLP. He is an accomplished attorney who has successfully led many teams and clients in multi-million dollar commercial real estate developments and acquisitions, private equity and bankruptcy-related debt financings, origination of construction and CMBS loans, as well as a variety of other legal and general business litigation matters. Jay holds a Bachelor of Arts degree in Economics from the University of Colorado-Boulder, and received his law degree from Brooklyn Law School in New York. Jay was recognized by Louisville Business First Forty Under 40 in 2013, was named Rising Star by Thomson Reuters for 2013-2016, and was recognized in 2014 and 2017 as a Mentor of the Year by Frost Brown Todd. Jay serves on the Board of Trustees for Dogs Helping Heroes, Inc., as well as on the Executive Committee and the Board of Trustees for the Isaac W. Bernheim Foundation.